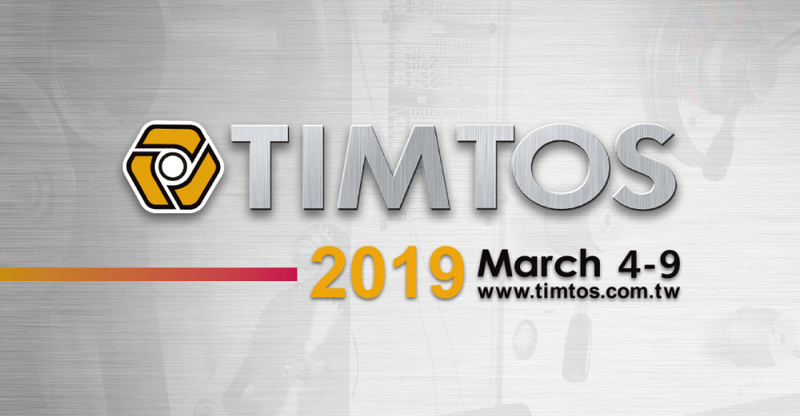 Gerardi S.p.A. will exhibiting in Taipei in Taiwan during the TIMTOS 2019 exhibition from 5 to 8 of March. 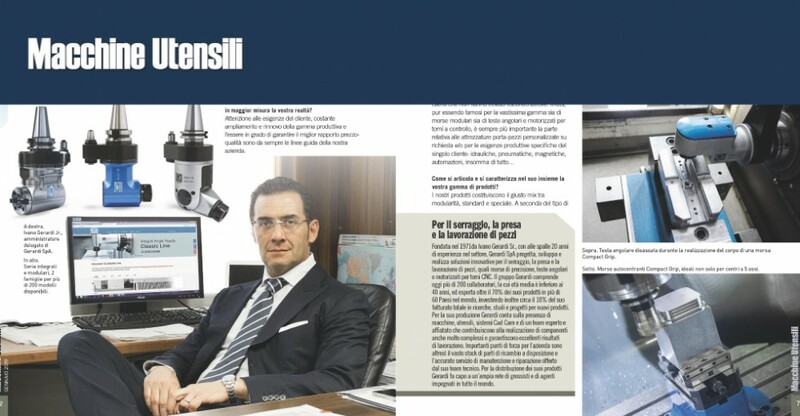 We are waiting you with many important news and the new SPECIAL OFFER 1/2019 also available on our website from January. 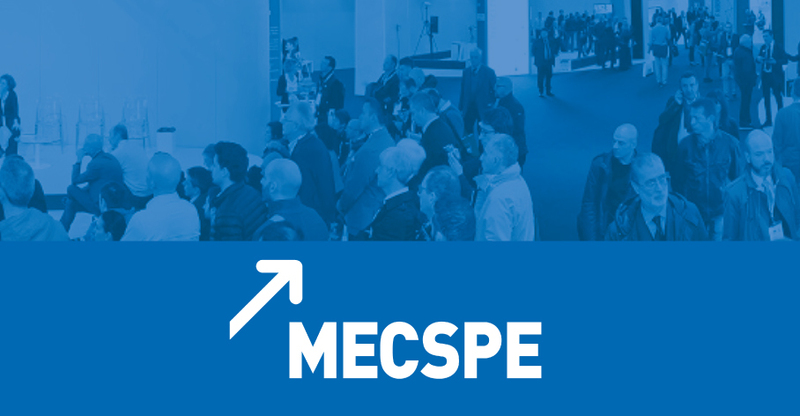 Now available the new Special Offer 2019 ! Inside many news are waiting for you !! 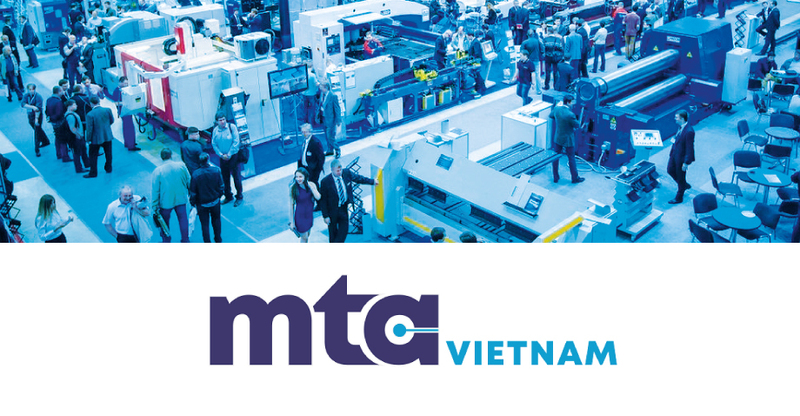 Gerardi S.p.A. will exhibiting in Ho Chi Min in Vietnam during the MTA 2019 exhibition from 2 to 5 of July. 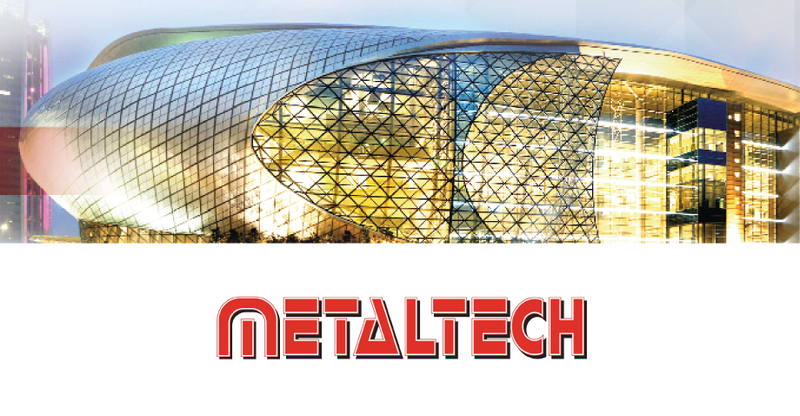 Gerardi S.p.A. will exhibiting in Kuala Lumpur in Malaysia during the METALTECH 2019 exhibition from 15 to 18 of May. 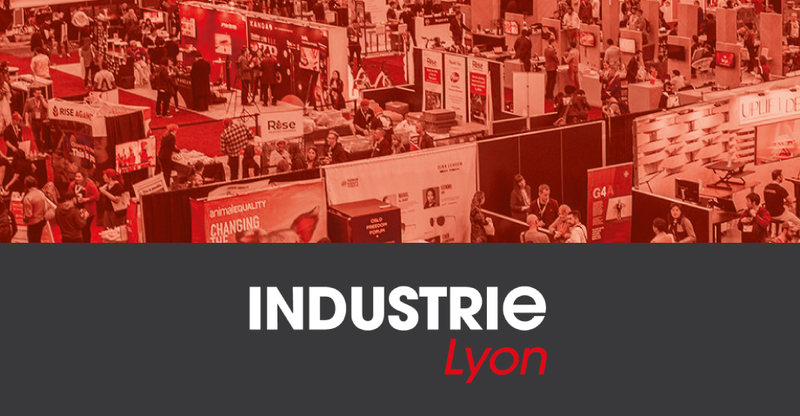 Gerardi S.p.A. will exhibiting in Lyon in France during the INDUSTRIE 2019 exhibition from 5 to 8 of March. 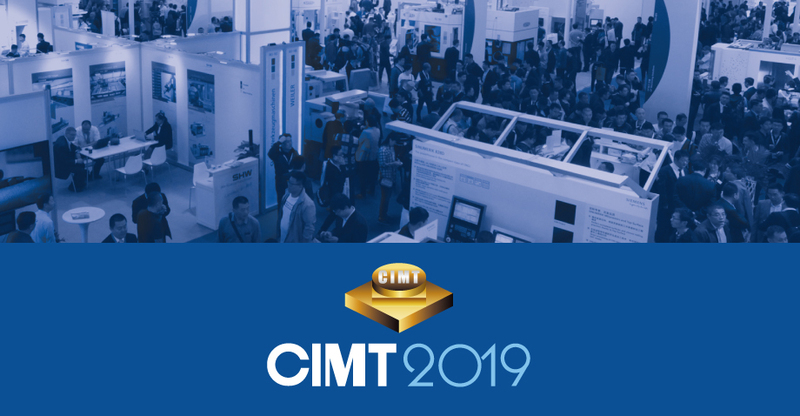 Dear customer and distributors, also this year Gerardi S.p.a. will be exhibiting in Beijing at the CIMT exhibition, from 15 to 20 of April 2019. 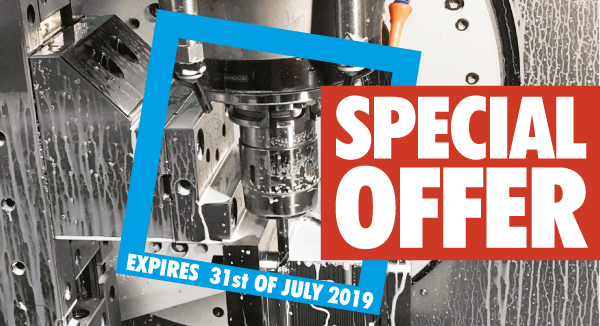 We are waiting for you with very important news, the New Special Offer 1-2019 and the new Workholding Catalogue #15-2019. 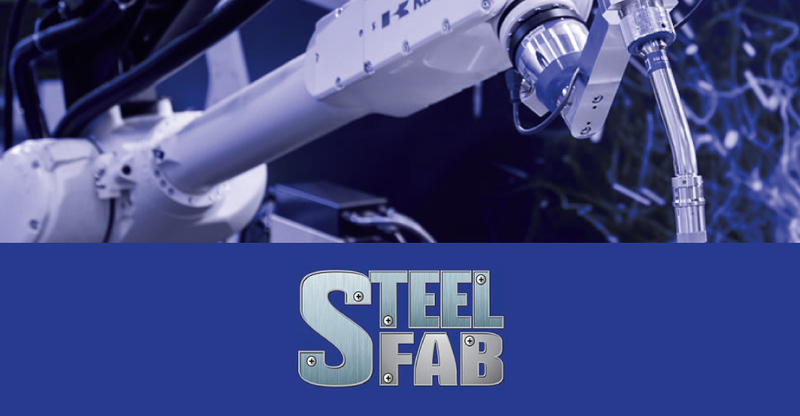 Gerardi will be exibiting in Sharjah during the STEELFAB exhibition from 14 to 17 of January 2019.